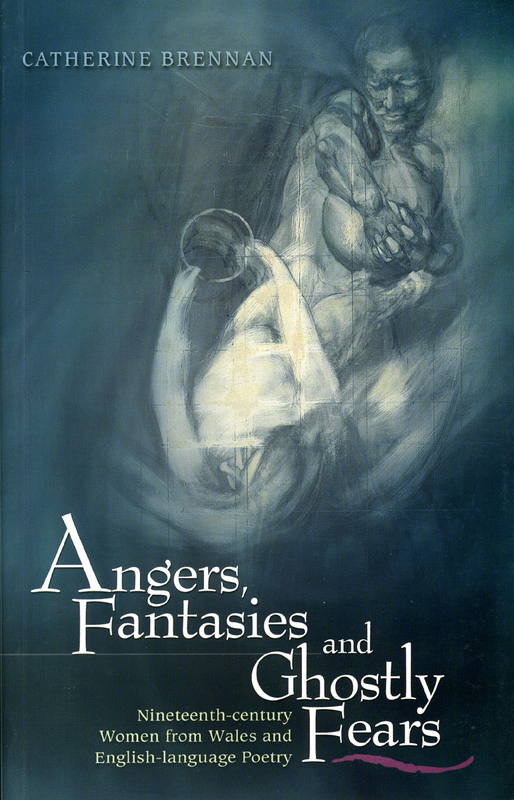 Angers, Fantasies and Ghostly Fears analyzes the work of seven Welsh women poets from a relatively neglected period in Welsh literary studies, the nineteenth century. Each of the writers considered, from Jane Cave and Felicia Hemans to Anna Walter Thomas, wrote in a period of rapid and intense social change, yet each maintained her own particular and deeply held connection with Wales. Catherine Brennan argues that although these writers are doubly marginalized by their gender and nationality from dominant cultural discourses, they nevertheless articulate highly significant questions of poetic identity and authority. Using a range of theoretical perspectives, she shows how consciousness of national identity and poetic representation intersect in this period and suggests that the work of these writers, taken as a whole, opens up new ways of understanding class, gender and Welshness in the nineteenth century. Angers, Fantasies and Ghostly Fears is a ground-breaking study of writers all-too-often ignored by mainstream literary history. It will be essential reading for all those interested in the literary history of Welsh writing in English, women’s writing in the nineteenth century, and the discourse of insular imperialism. "The text is enhanced by extensive, lucid endnotes; the Selected Biography is helpful and well ordered, and the book has a striking cover design., ‘The Birth of Light’. Brennan has produced a carefully researched and thoughtful account of seven poets, which should be of interest to students of literature, history, religion, cultural studies, and women’s studies." "Catherine Brennan provides some sharp insights . . . which are always intelligent and stimulating . . ."